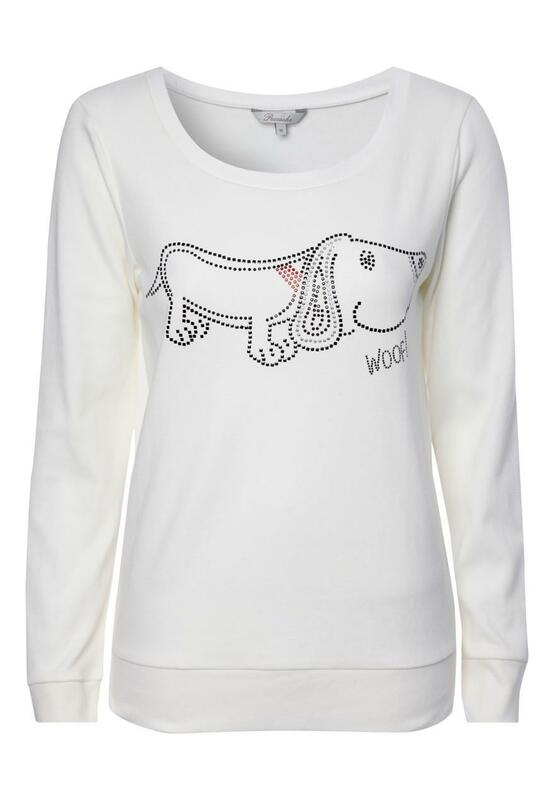 Wether it’s a trip to the gym or a lazy day this embellished dog sweater is ideal! 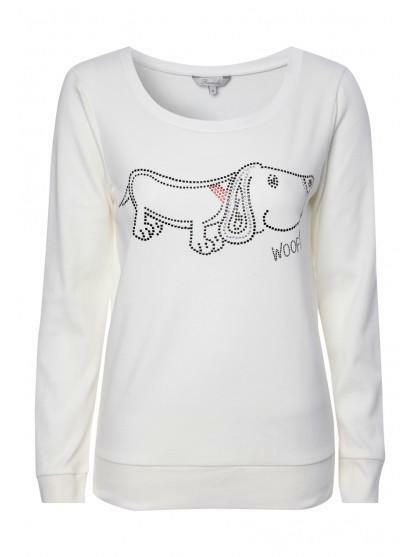 With embellished stud detail this womens sweat top is perfect for for any pooch lover. Wear this with jeans or leggings.